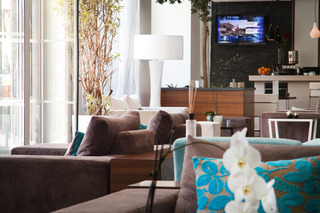 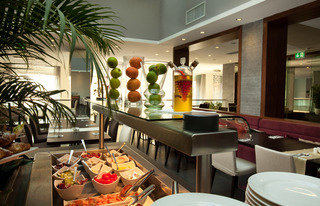 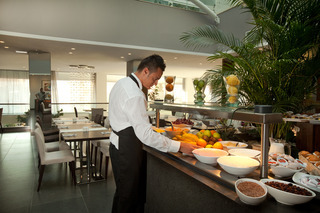 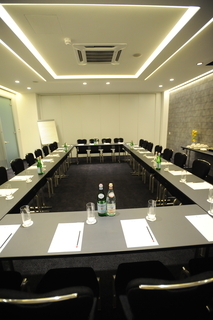 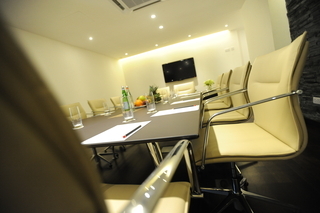 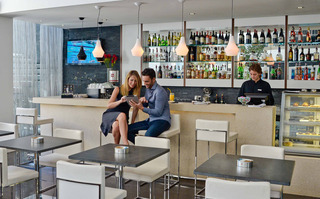 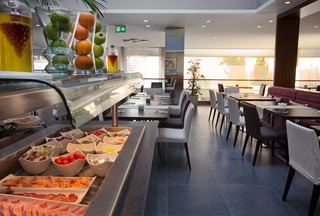 The George Boutique Hotel is located in Paceville, St. Julian’s. 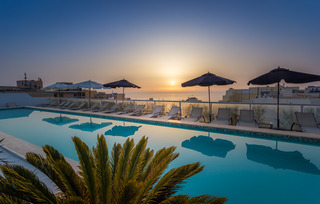 Located a few minutes away from Malta's largest entertainment district, the sandy beach of St.George’s Bay and the pretty Spinola Bay which is lined up with numerous restaurants and cafes. 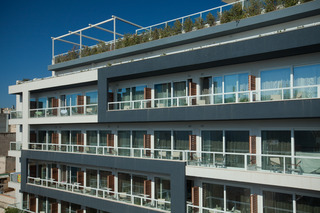 The hotel is within easy reach to public transport stops. 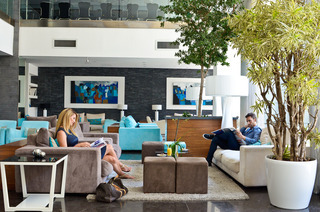 The George, Urban Boutique Hotel, enjoys a great situation in the heart of the most popular entertainment and leisure area of Malta. 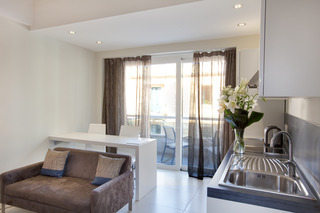 It is within a short stroll from the sandy beach at St. George's Bay as well as from the trendy Spinola Bay and picturesque St. Julian's Bay. 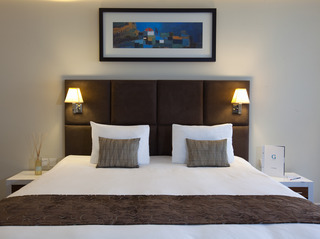 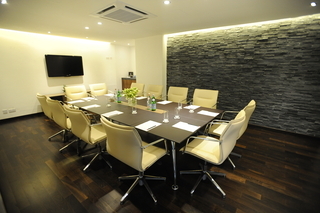 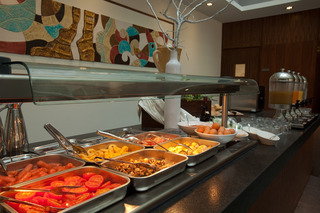 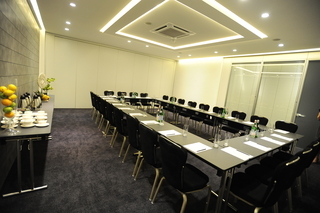 Valletta, the capital of Malta with its attractions such as the Palace of the Grand Master, is about 6 km away, while the international airport is about 8 km away.Guests are welcomed in a refined environment exuding an air of peace and tranquillity. 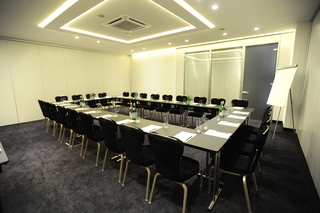 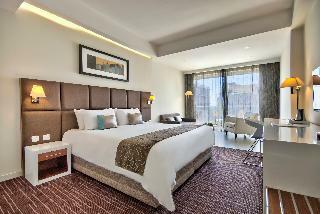 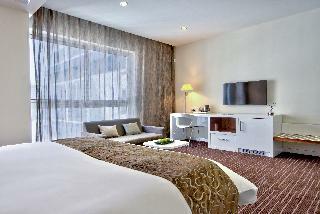 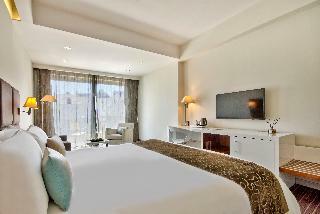 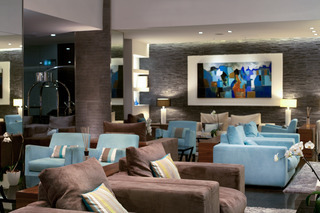 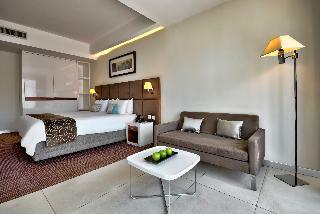 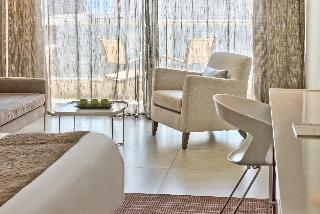 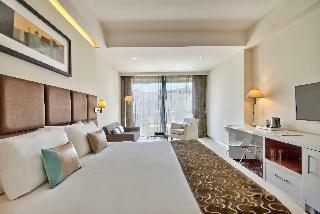 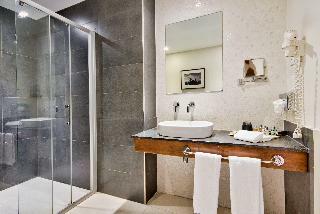 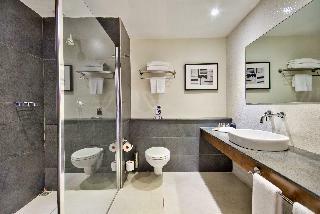 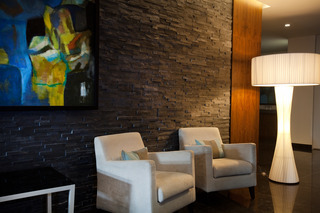 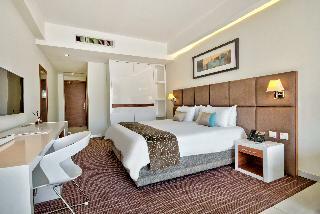 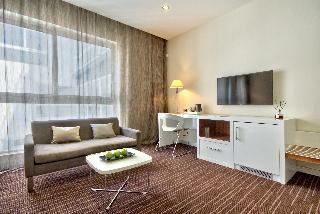 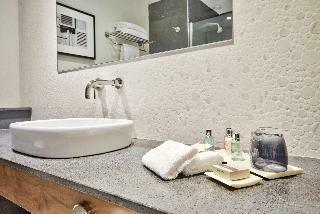 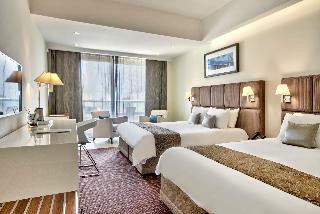 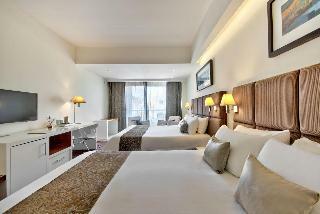 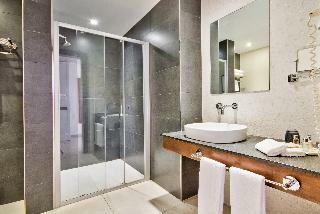 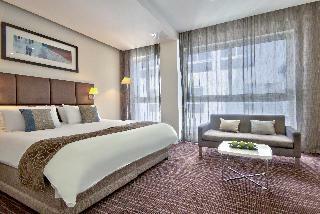 The stylish design hotel offers spacious and ultra-modern guest rooms, featuring 40” LCD HDTV and WIFI access. 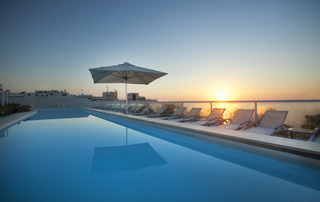 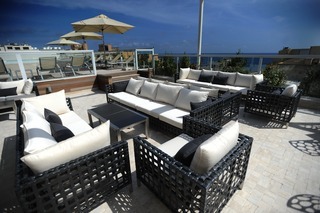 The hotel offers a rooftop terrace with outdoor pool and sweeping views over the Mediterranean Sea. 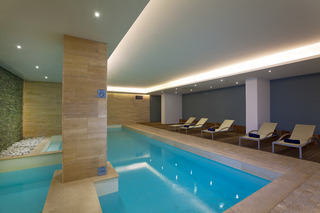 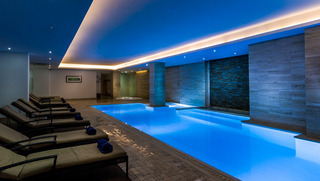 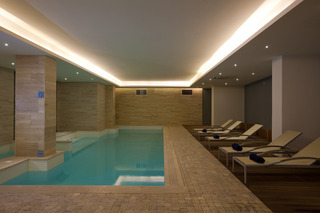 Guests can indulge in total relaxation in the spa and wellness area with sauna and indoor pool. 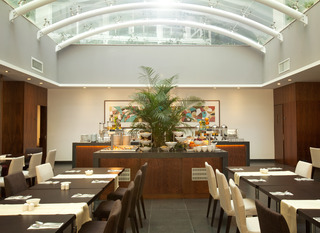 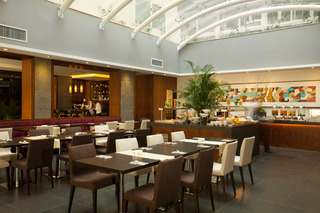 There is also an exquisite Italian restaurant. 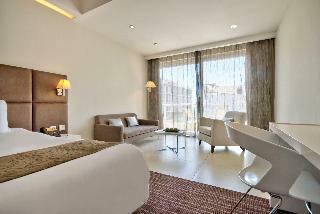 A stylish place to spend one's holidays in Malta.